The fingers of Rupert Murdoch’s leftist children are starting to wrap themselves around the neck of the last honest cable news network. Last week, the Trump administration stripped CNN Chief White House correspondent Jim Acosta of his “hard pass” to enter the White House following President Donald Trump’s contentious news conference last week. When the president told Acosta he didn’t want to hear anything more from him, Acosta refused to give up a microphone during the presser and put his hands on a White House intern that approached him to take the mic. Acosta deserved to be banned from White House Press. Its not CNN or the “free press” that was booted, it was one rude “reporter” who was trying to make it the Jim Acosta show. Following the temporary suspension of Acosta’s media credential, CNN maintains Acosta was given no warning of the action, and no recourse to appeal it and on Tuesday filed a federal lawsuit in Washington, D.C., district court against Trump and various White House aides. The White House Correspondents’ Association backed the lawsuit. 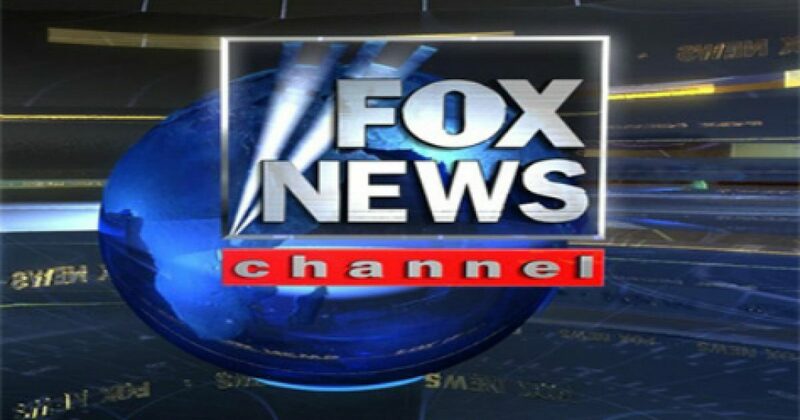 Now, Fox news is backing CNN in its legal battle against the White House, joined CNN’s lawsuit against Trump in defense of the combative, belligerent, activist. We intend to file an amicus brief with the U.S. District Court. Secret Service passes for working White House journalists should never be weaponized. While we don’t condone the growing antagonistic tone by both the President and the press at recent media avails, we do support a free press, access and open exchanges for the American people. The Associated Press, Bloomberg, First Look Media, Gannett, the New York Times, Politico, EW Scripps, USA Today Network, Washington Post, Press Freedom Defense Fund, and National Press Club are also joining the brief, Axios reported.